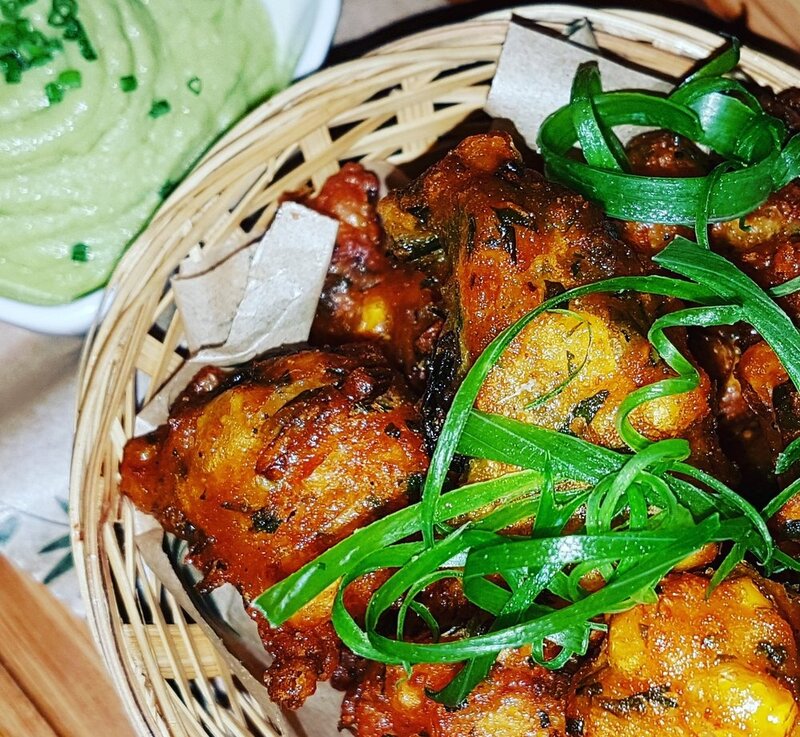 D’s Kitchen, offering small plates of classic Caribbean flavour with a touch of British and Asian influence. All served in the aptly Tiki surroundings of Bayswater's favourite cocktail bar, The Beachcomber. Delicious Caribbean small plates made with love. Take a look at Chef D's new menu. After much time spent serving up an array of different cuisines in some of the best dining rooms in the UK, Paris and Africa, West London-born Darren Williamson decided it was time to bring a part of him to the London food scene.